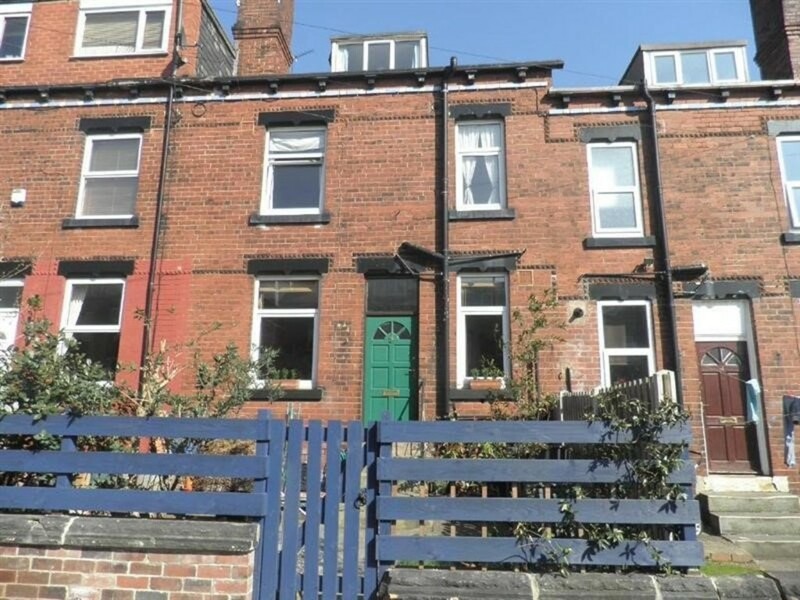 SUMMARY Offered to the market is this two bedroom, garden fronted, well presented, mid back to back. 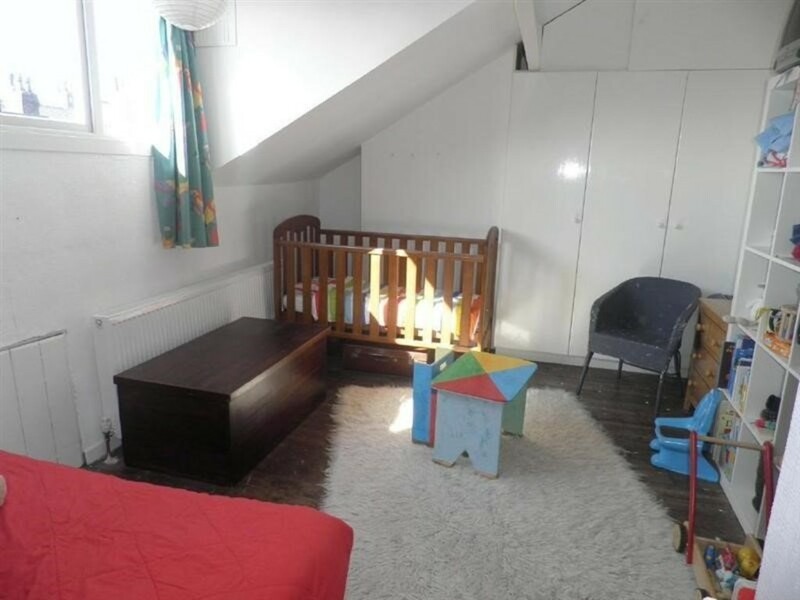 The property has UPVc double glazing, gas central heating, living room, modern kitchen and bathroom and is decorated in a light, modern finish throughout. Conference Terrace is a particularly family friendly street with regular street closure on a Saturday between 10 and 12 to enable the children of the street to play out. 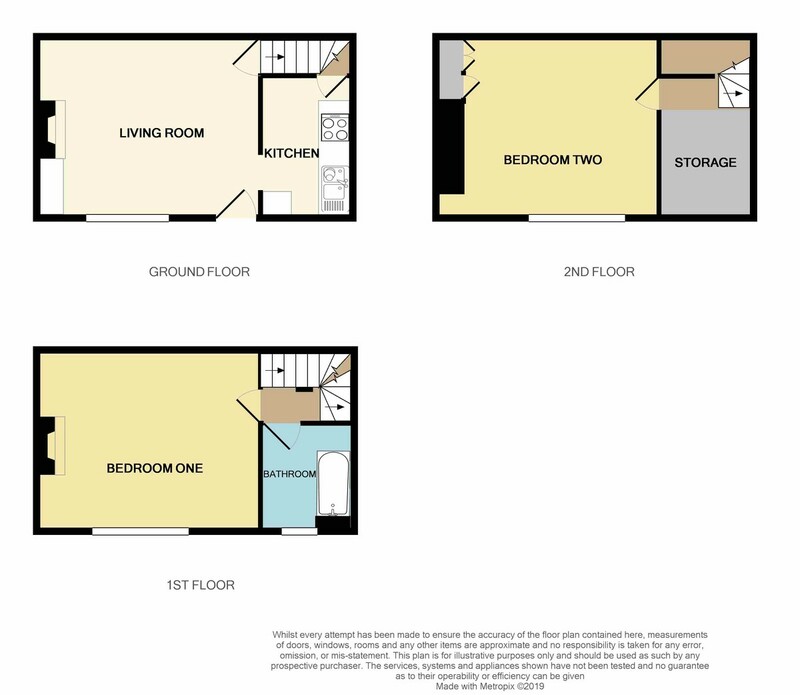 Suitable for a first time buyer, young family or investor. 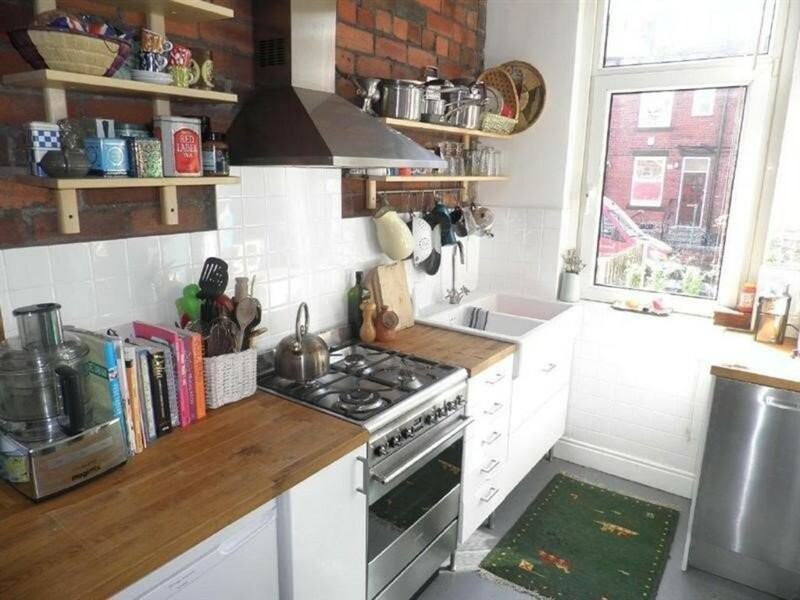 Situated close to local schools and good commuter links, close to Armley Town Street, parks and leisure centre. ACCOMMODATION COMPRISES Living Room, Kitchen, Basement, Two Bedrooms, Bathroom, Garden To Front. 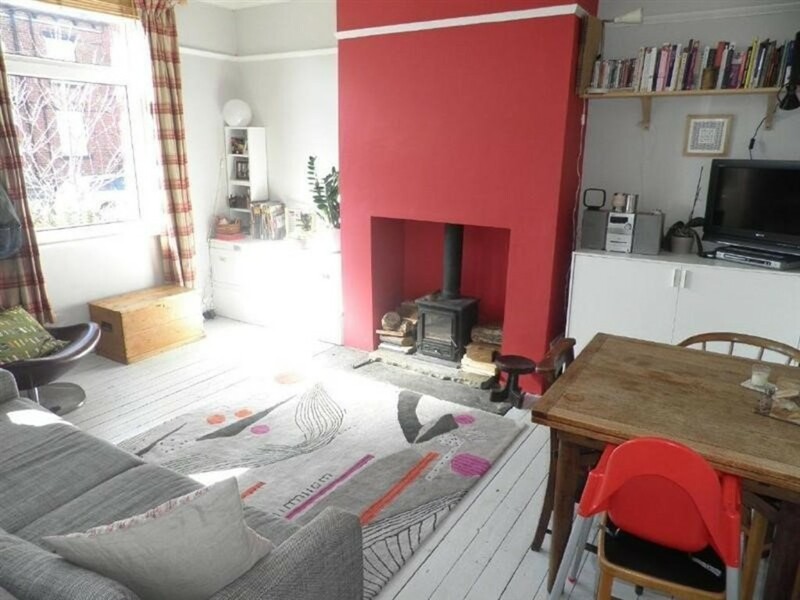 LIVING ROOM 15' 0" x 12' 2" (4.59m x 3.71m) UPVc double glazed window, central heating radiator, stripped and painted floorboards, recess to either side of chimney breast, one with shelving, feature recess housing a multi fuel burning stove, carpeted stairs to first floor. BASEMENT Two rooms, central heating boiler. FIRST FLOOR Carpeted stairs to second floor. 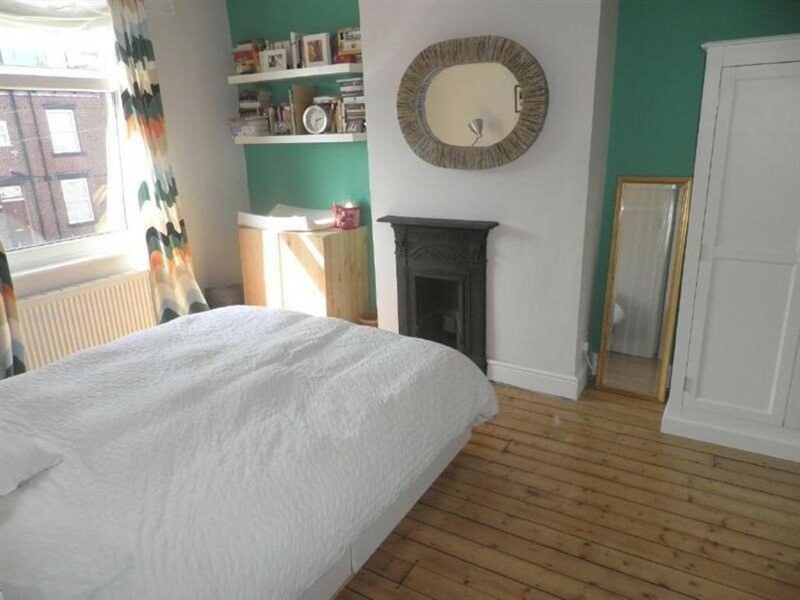 BEDROOM ONE 14' 10" x 10' 5" (4.53m x 3.19m) UPVc double glazed window, central heating radiator, recess to either side of chimney breast, Victorian style feature fireplace, stripped and varnished floorboards. 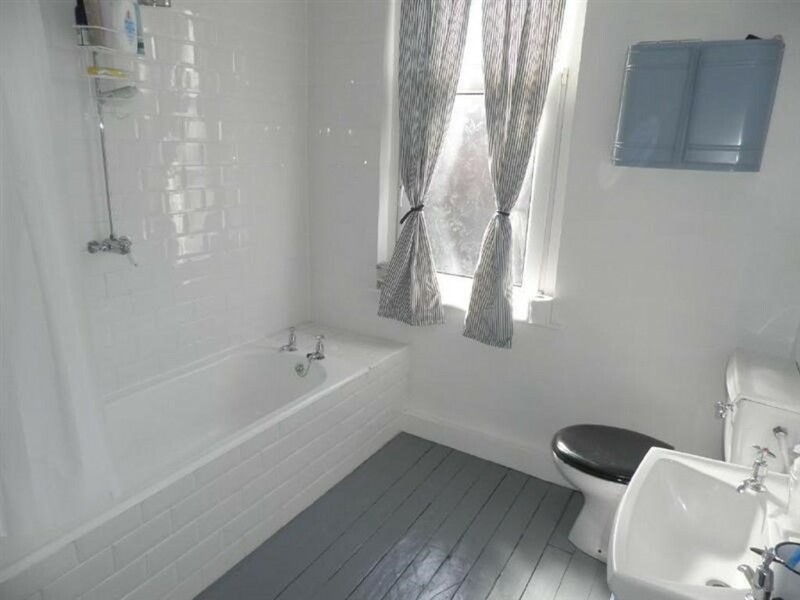 BATHROOM 7' 11" x 7' 10" (2.43m x 2.39m) UPVc frosted double glazed window, three piece white suite comprising cast iron white bath with tiled panelling and shower over, low flush W.C., pedestal wash basin, tiled to bath surround, stripped and varnished floorboards. SECOND FLOOR Recess for storage. BEDROOM TWO 13' 5" x 11' 2" (4.11m x 3.42m) UPVc double glazed window, central heating radiator, fitted wardrobes to one wall, stripped and painted floorboards, white decor. EXTERIOR Enclosed garden to the front, on street parking. DIRECTIONS From our Armley office proceed up Town Street, turn left at the crossroads into Wortley Road, across the next junction into Whingate Road, continue down and Conference Terrace can be seen as a turning on the right, where the property is signified by our Brooklands Robinson for sale board.